The NCAA men’s basketball tournament – best known as “March Madness” – got underway last weekend in what is arguably the most anticipated, fun four days on the sports calendar every year. The remarkable thing about those first two rounds of games was that they were, frankly, unremarkable. The first weekend is normally replete with upsets and “madness,” but this year the bracket was as chalky as it has been in a long time. According to ESPN.com, this year’s tournament was the first since the field expanded to 64 teams (it is now 68, with four teams competing in “First Four” or “play-in” games) in which all sixteen betting favorites won in the second round. In 2009, 1995, and 1991, fifteen of the sixteen favorites made it out of the second round, but never had all of them won. Not only that, but most of the games weren’t even close. Basketball fans who didn’t have rooting interests (or even those who did) lamented that most games weren’t even exciting; eleven of the sixteen were decided by double-digits. The biggest sweat, as it turned out, was the number one overall seat and seemingly unbeatable Duke, which avoided two go-ahead baskets by Central Florida in the waning seconds, one of which was a tip-in attempt that rolled around and off the rim as time expired. Two of the four regions had all four top seeds advance to the Sweet 16. One had the top three seeds and the fifth seed advance, but that fifth seed, Auburn, was the favorite in its game against Kansas. The South region had a twelve seed advance to the Sweet 16, but in that case, Oregon was a favorite in its second round game against UC-Irvine. 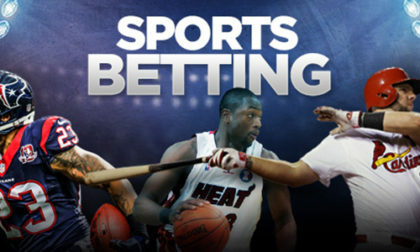 The sportsbooks typically beat the bettors – they wouldn’t be in business otherwise – but the unprecedented run by the favorites helped the public close the gap a little bit. ESPN reported that the sportsbooks did well on Thursday, Friday, and Saturday, but suffered on Sunday with the favorites winning game after game. 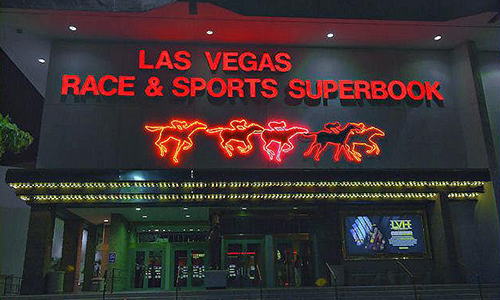 “We got destroyed [on Sunday],” MGM sportsbook supervisor Scott Shelton told ESPN. The success by the favorites also saved some bettors from losing a boatload of money. One reported wager was by someone who put $500,000 on the Michigan money-line – a bet on Michigan to win straight-up – on Thursday. Michigan, a number two seed, was massive favorite over Montana. Michigan won fairly easily and that bettor only won $27,777 (not that I would love to win that much money – I just don’t have half a million bucks to risk). The same bettor took his now $527,777 bankroll and put it on three-seed Texas Tech to beat Northern Kentucky on Friday. Texas Tech won (and will be playing against Michigan in the Sweet 16 in a battle of elite defensive teams) and the better pocketed another $37,698. In one of the safest, but perhaps stupidest bets, someone wagered $150 on Duke to beat North Dakota State in the first round at -15,000 odds. Duke won handily (though was only up by I think four points at halftime) and the bettor won…wait for it…one dollar. Against the spread, underdogs were the winners in the opening round of the tournament (Thursday and Friday), going 20-12. In the second round, though, favorites were 10-6 against the spread. Winning favorites is better for the public, as people, most of whom are casual, entertainment bettors, tend to bet on favorites. The Super Bowl is the biggest sports betting day of the year in the United States, but March Madness looks like it is the biggest sports betting event. 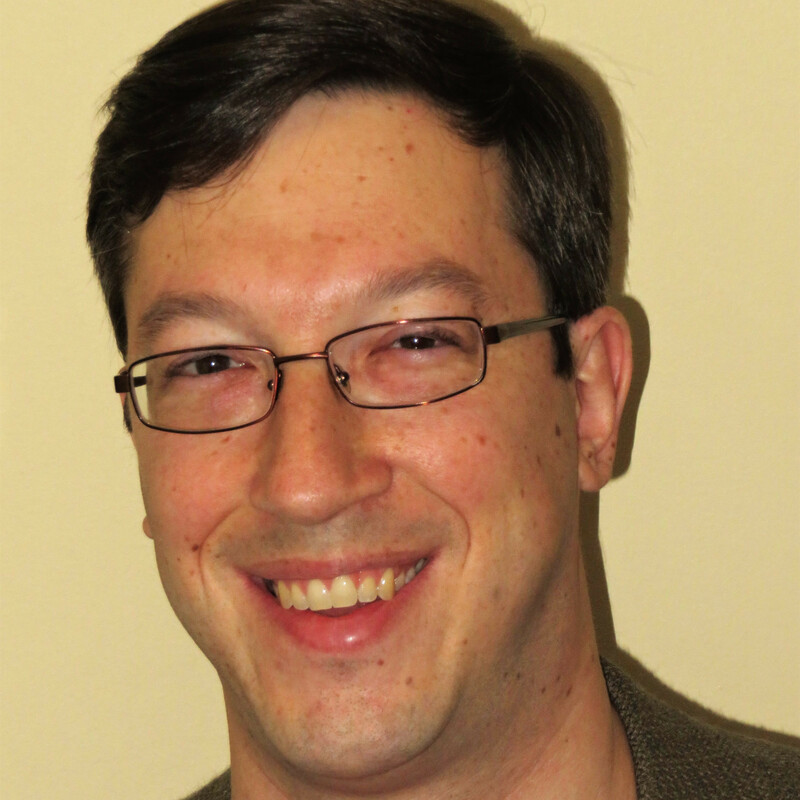 Matt Chaprales, the head of content for New Jersey online sportsbook PointsBet, told ESPN that the total wagers on the first four days of the NCAA Tournament was four times greater than the amount bet on the Super Bowl. “[It] speaks to both the popularity of the tournament as well as the pace at which the market is continuing to grow,” he said.